I am always searching for a new highlighting product to try. I added a few Sephora Collection products into my daily beauty routine and picked up this product during that shopping trip. The gorgeous pink colour drew me to this product. 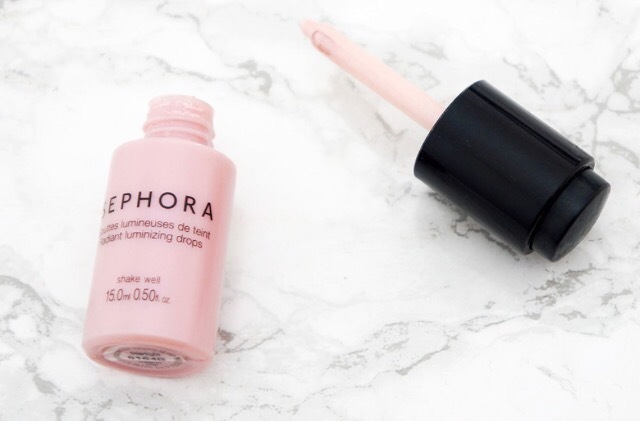 Sephora Radiant Luminizing Drops are a liquid highlight. The product is contained within a small bottle. I like the unique dropper attachment that you use to dispense the product. It makes the product easier to use. The package is a pale pink colour, reflective of the highlight contained within it. It is lightweight and durable. Though the product is liquid, it has a smooth texture. It is slightly runny when applying to the face, but blends well into the skin. The highlight has a subtle glitter in it, and this transfers beautifully to the skin. It gives the skin a brightness that does not appear shiny or sticky. The product is buildable. I enjoy this quality in a highlight product, it allows you to apply the product subtly or with more intensity. I like to blend the product into my skin with a beauty blender or my fingertips. Unscrew the cover of the product and press the top of it to absorb the product into the dropper attachment. Press again to dispense the product onto the skin, brush or sponge. I own the colour Starlight. On my skin it is a shimmery, glossy pink. Sephora Collection products offer quality at a good price, and this highlight is no exception. I wear it when I feel like brightening up my face makeup, or pair it with a pink makeup palette. Sephora Collection Radiant Aluminizing Drops retail for $19 at Sephora. Honey is often used as a sweetener. It is a delicious, sweet addition to recipes. It also has medicinal purposes. 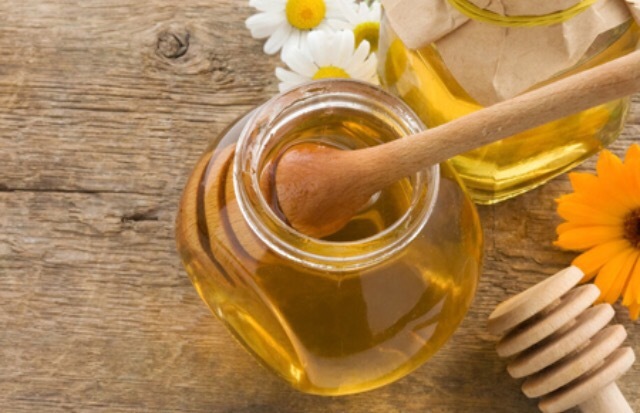 Honey is full of healthy antioxidants that are potent when used on the skin, hair, or nails. Today I share a few of the ways to add honey to your beauty routine. Honey contains antioxidants, enzymes and other nutrients that purify and nourish. The moisture in honey hydrates the skin. Create a gentle exfoliator by mixing one tablespoon honey with one tablespoon baking soda. Gently rub the mixture into your skin then rinse with water. Honey contains both antibacterial and anti-fungal properties. These ingredients help fight acne-causing bacteria. Honey also contains anti-inflammatory properties to reduce redness in the skin. Apply a dab of raw honey to any blemishes and let it sit for 10-15 minutes. Rinse with water. Raw honey is a great ingredient to add shine and lustre to the hair. The nutrients and enzymes won’t weigh the hair down. Add coconut oil into the mix to condition the hair. Mix one tablespoon raw honey with two tablespoons of coconut oil. Apply the mixture to the bottom of hair strands and work your way up. Let the mixture sit for 20 minutes and rinse. Makeup trends traditionally leaned toward bronzed skin, coral lips, and gold eyelids. The common trends this season are beginning to change. For summer 2017, pastels and graphic cool tones are popular. Each colour trend is versatile. The colours are perfect to wear subtly or enhanced. Coloured eyeliner makes the eyes pop. The colour white gives the eye a crisp, fun look. White eyeliner is versatile to wear with coloured eyeshadow or your favourite earthy shades. Sephora offers various white liners. My favourites include: Sephora Collection Colourful Wink-It Felt Liner and Nars Velvet Eyeliner. Summer is encapsulated in this trend. 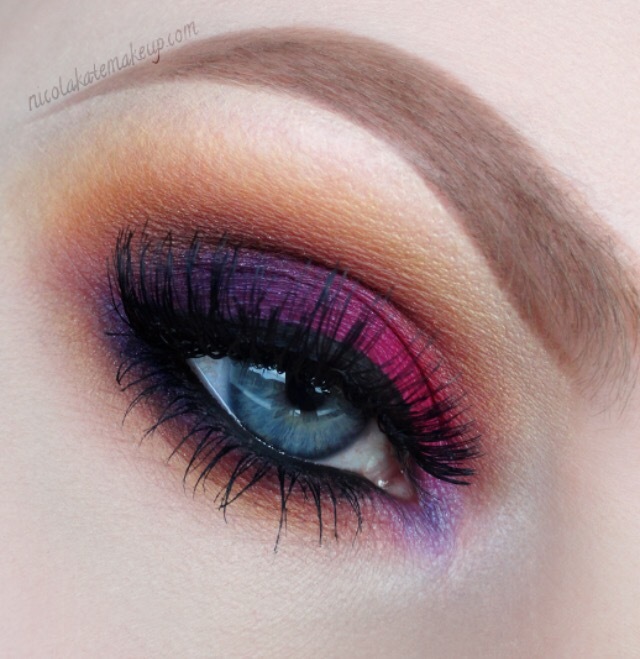 A sunset eye features warm hues reminiscent of a summer night sky. This trend is bold but wearable by toning down makeup on the rest of the face. To achieve a sunset eye, mix warm shades like red, burnt orange, and yellow. This trend is inspired by shine and metallics. Core colours used to create this makeup look include silver, pink, blue and lilac. 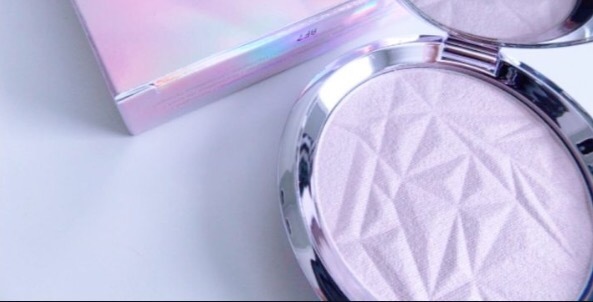 Holographic makeup is reminiscent of princess sparkle and prisms. This hue is featured in highlighter, eyeshadow and eyeliner. My top holographic picks from Sephora include: Kat Von D Alchemist Palette and Milk Makeup Holographic Stick. Which summer trend are you wearing this season? If you’re wearing a trend I did not mention, let me know about it in the comments! I rotate through my mascaras with each season, favoring waterproof in the summer. 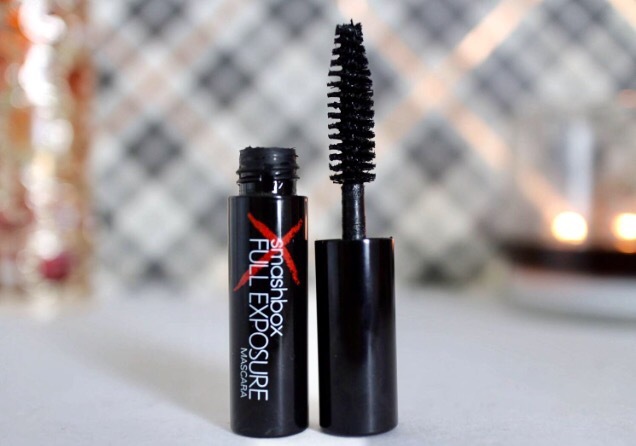 Smashbox Full Exposure Mascara is multi-functional – it is waterproof, volumizing, and lengthens. I initially bought a sample of this mascara from my local drugstore. I later purchased the full-sized tube at Sephora. The mascara tube is a classic black, with the Smashbox logo engraved on it. The wand is triangular with fluffy fibers. This shape helps add volume and length. I adore the mascara formula. It does not crumble or flake on my lashes. The mascara adds volume with a single swipe. I own the colour “Jet Black”. The mascara appears glossy black in the tube. When I apply it to my lashes, it dries to a bold, matte finish. Smashbox Full Exposure Mascara retails at Sephora for $23. Cool water reduces inflammation in the skin. A cold bath or shower helps calm the inflammatory response in your skin to provide soothing relief. Avoid fizzy bath products and any fragrance. These items may increase irritation. NSAID’s (non-steriod anti inflammatory) like Ibuprofen both reduces inflammation and expedites recovery. One pill should be taken within a few hours of sustaining a sunburn, and every 4-6 hours after. How do NSAID’s help? Once the swelling subsides, your skin begins repairing its sunburned barrier. 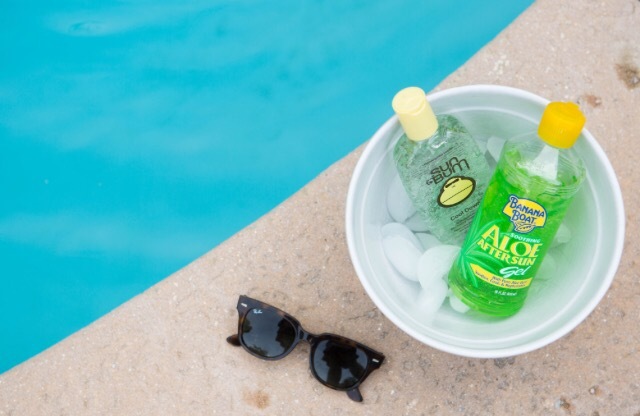 Drink plenty of water to combat the drying effects of a sunburn. Hydration comes from different sources, so you don’t necessarily have to consume a litre bottle of water. Fruits like watermelon and strawberries contain water to replenish lost moisture from the skin. Today I thought I’d switch up my blog post and feature some local favourites. I rarely mention my hometown of St. John’s, Newfoundland. Newfoundland is a small Canadian province in the middle of the Atlantic. (which happens to be a small Canadian province in the middle of the Atlantic). The warm, sunny weather this weekend inspired me. 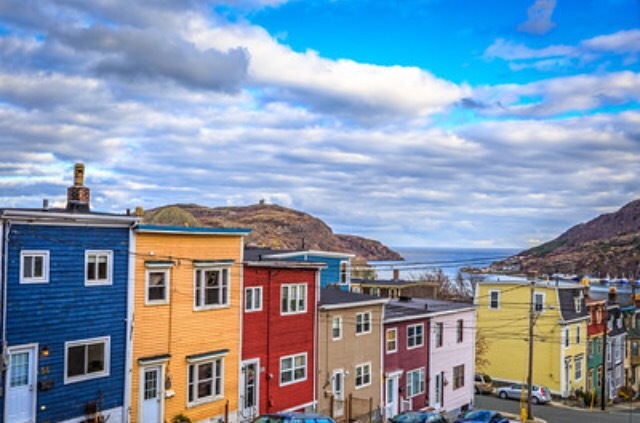 Today I share my favourite destinations for foodies living in, and visiting, St. John’s. I adore chocolate. The Newfoundland Chocolate Company, founded in 2009, combines delicious chocolate with local flavours. Chocolates are filled with wildberries, seasalt caramel, almonds, and other ingredients. The fresh, handmade chocolates is my chocolate-loving dream. The company crafts a delicious Gelato using many of the same flavours found in their single chocolates. Gelato flavours include vanilla bean, sea salt caramel, and partridgeberry. 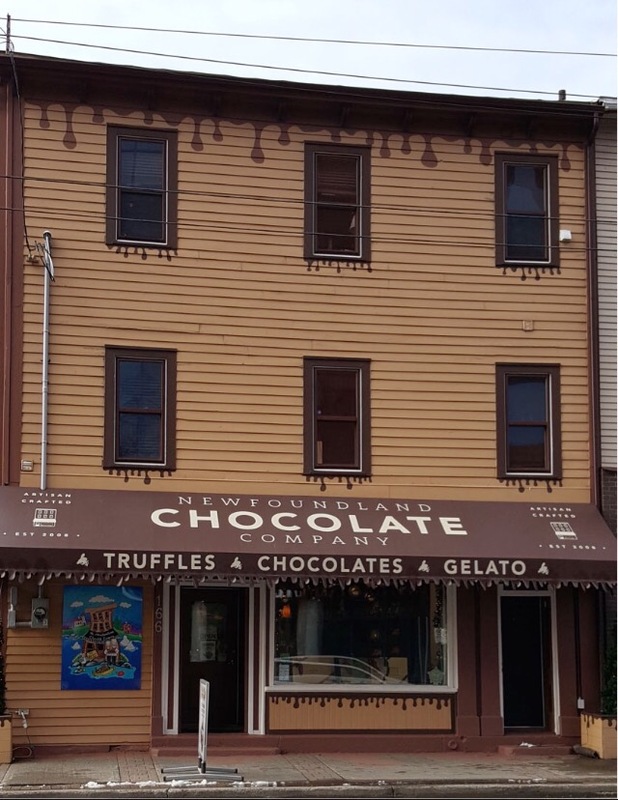 You’ll find the Newfoundland Chocolate Company in two prime downtown locations – Duckworth Street and Signal Hill. I frequent Bagel Cafe. The cozy atmosphere offers a slate for hearty breakfast options. I favor the crisp, fluffy Belgain waffles loaded with summer berries. 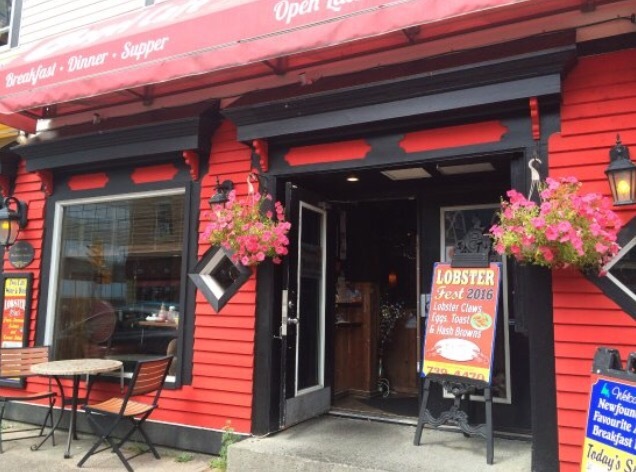 The cafe is located in the heart of the downtown core. It is sandwiched between colourful buildings and ocean views. Though Starbucks is not local to St. John’s, I placed it on my list. 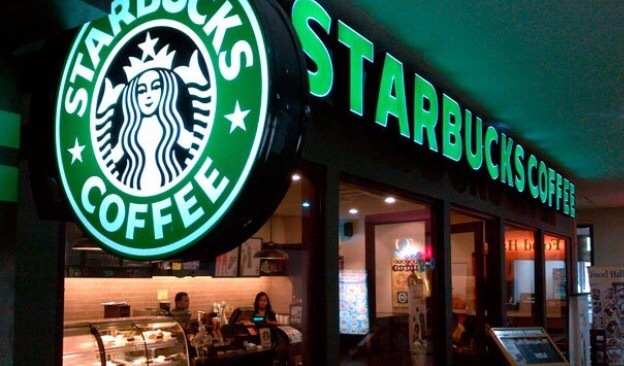 Most of the coffee I drink is bought from one of the Starbucks locations in the city. I enjoy the bright, flavourful blends of the company’s iced coffee, iced tea, and other specialty beverages. What part of the world are you from? What is your favourite local food destination? Let me know in the comments below! I use a mask 1-2 times per week to thoroughly deep-clean my skin. My skin type is dry, and acne-prone. 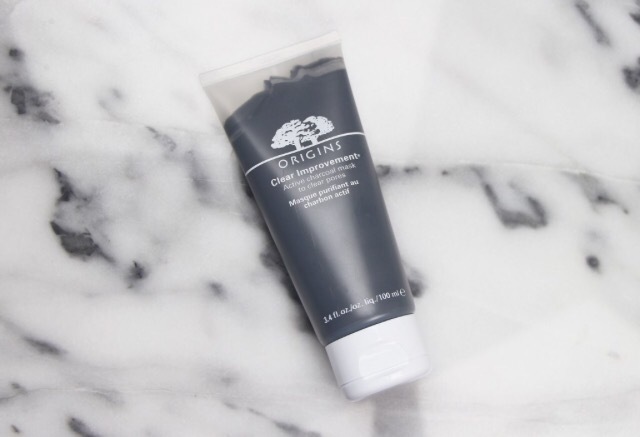 When I heard Origins Active Charcoal Mask is composed of white china clay and glycerin water I decided to give it a try, crossing my fingers that it would banish my blemishes. This charcoal mask not only kept my skin free of dirt and oil but it also left my complexion soft. The product comes in a triangular tube with a capped closure. I like the tube format of the product, this makes it lightweight. The colour of the product is reflective when you look at the tube – it is a muted ash-grey. I adore how this mask works! The texture begins as a liquid and dries into a hardened material once on the skin for a few moments. I rinse with warm water and my skin is softer and feels brighter. The glycerin water and white china clay ingredients clears my pores and absorbs excess toxins. It is important to note that your pores must be open before using the mask. How do you open your pores? I noticed considerable improvement in my skin after using the mask a few times. My pores appeared smaller and I experienced less breakouts. Origins masks are great products to supplement with your weekly skincare routine. Sephora sells different sized tubes of this product. A sample-sized container retails for $5. The smaller tube (1.7 oz) is priced at $20 while the largest tube (3.4 oz) is $34. Have you tried Origins skincare before? If so, what type of mask is your favourite?